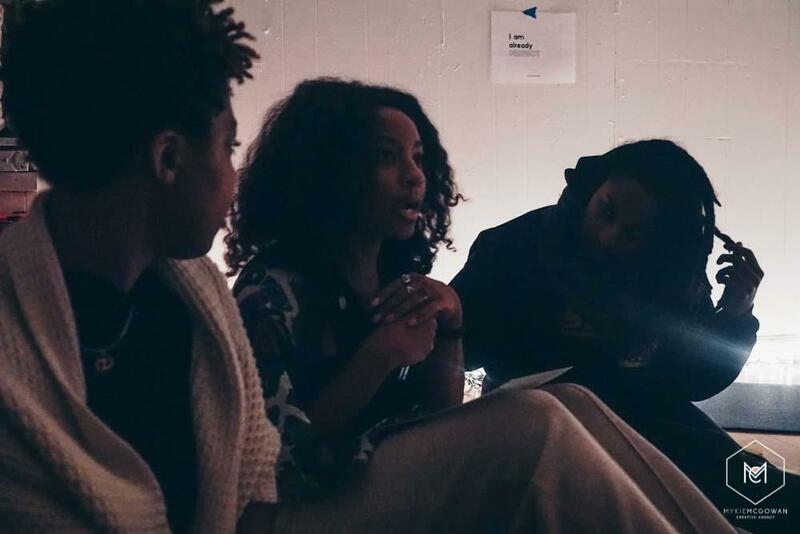 Are you afraid to share your story? Are you nervous to state your needs? Do you worry that your words will hurt others? Do you speak from your heart or mind? The throat chakra is driven by expression and communication of your authentic self. The throat chakra wants us to speak our truth, but with love. So many of us were silenced during our childhood, or forced to keep painful family secrets. Now, here we are as adults, trying to exist boldly, loudly, and comfortably in this world when we were silenced. 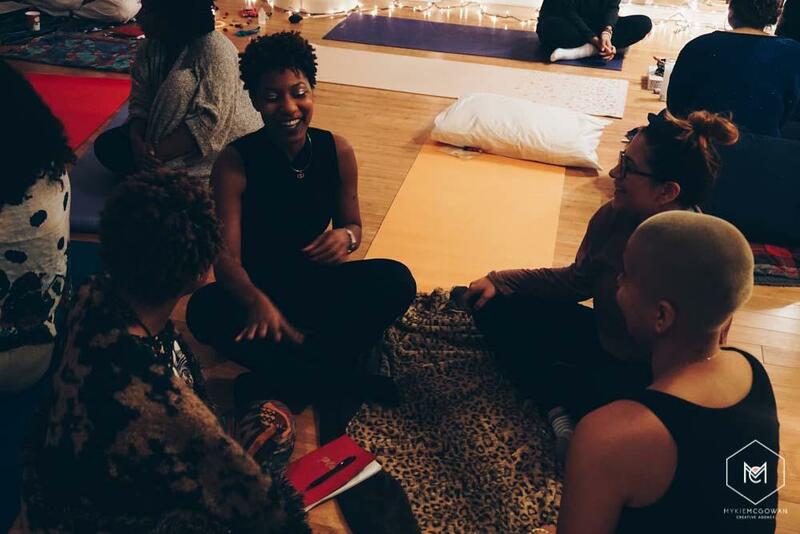 We will be in a safe, loving community to anonymously WRITE moments when we were silenced, engage in a soulful SINGING meditation to cleanse our throat chakras, and then delve into a gentle BREATH WORK journey to reclaim our voice. It will be a transformative inner journey with time to connect organically with like-minded souls. Inner child work helps to bring back joy, contentment, and awe. Let’s not be afraid to go back to move forward. Come to be seen, heard and valued! Do you feel timid when you share your story? Are you nervous to state your needs? Do you worry that your words will hurt others? Do you speak from your heart or mind? The throat chakra is driven by expression and communication of your authentic self. The throat demands that we speak our truth with love. So many of us were silenced during our childhood, or forced to keep painful family secrets. Now, here we are as adults, trying to exist boldly, loudly, and comfortably in this world when we were silenced. Yet, we cannot be afraid to shed light on our Truth. We are home within our Truth. 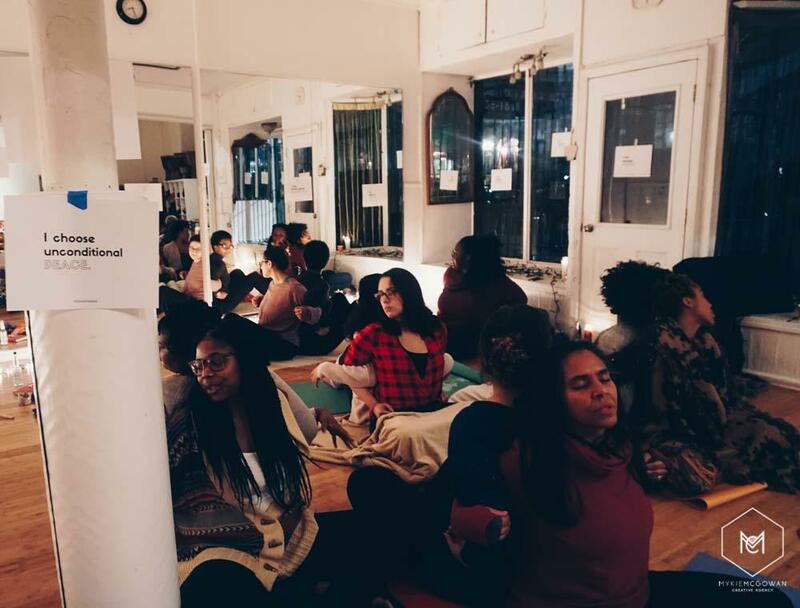 We will be in a safe community to WRITE anonymously moments when we were silenced, participate in a sound meditation to SING our throat and heart into alignment, then delve into gentle BREATH WORK to integrate the new knowledge of self. It will be mostly an inner journey, but with moments to connect organically with like-minded souls. Inner child work helps to bring back joy, contentment, and awe. Let’s not be afraid to go back to move forward. Are you nervous to state your needs? Do you worry that your words will hurt others? Do you speak from your heart or mind? The throat chakra is driven by expression and communication of your authentic self. The throat demands that we speak our truth with love. We cannot be afraid to shed light on our past. 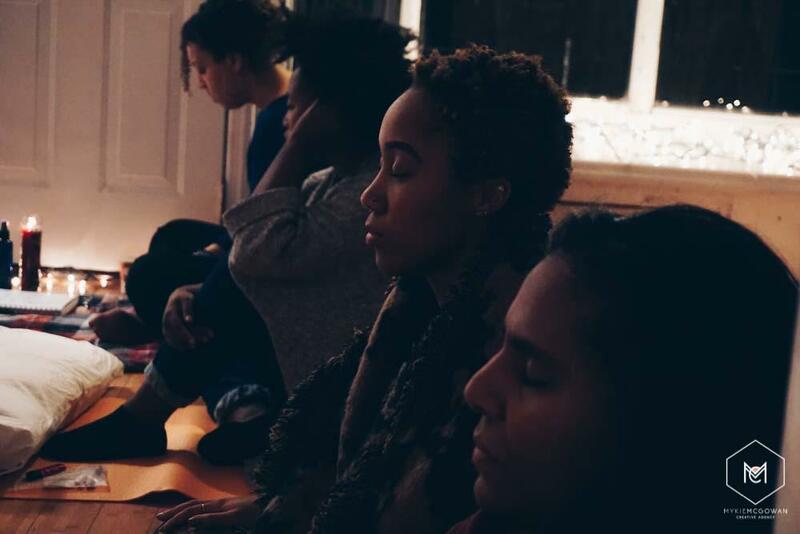 We will be in a safe community to share anonymously moments we were silenced, participate in a sound meditation to sing our throat and heart into alignment, then delve into gentle breath work to integrate the new knowledge of self. Inner child work helps to bring back joy, contentment, and awe into your life. Let’s not be afraid to go back to move forward. “Absolutely life changing. Revisiting the trauma of my childhood was only made possible by the healing and utterly safe environment that Brittany and Liana have created.” - Holly A. “Amazingly transformative! I was able to feel completely comfortable and intimate with people I just met. 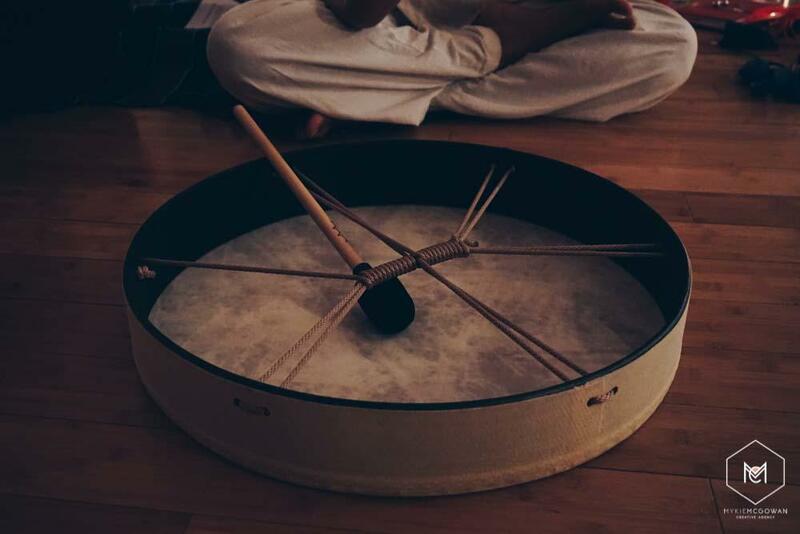 The sound healing in particular really brought me a sense of peace and calm that lingers and helped me become more patient with myself and others.” - Dyani D.
Brittany Josephina is an Empowerment Coach and Writer. SunKiss is crafted in Harlem and was birthed through countless years of researching organic ingredients and conjuring flawless skin care and beauty magic.